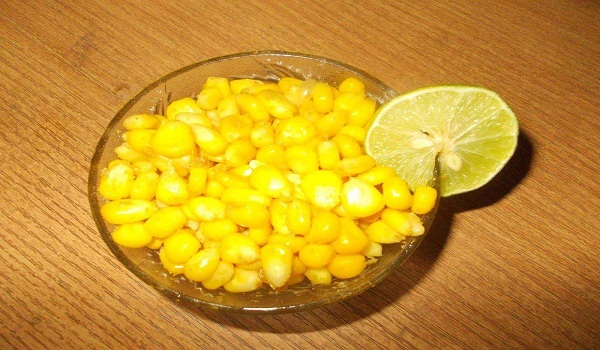 Enjoy the delights of American corn recipes. Read up our section on American corn recipes and learn how to make American corn. Baby Corn Finger Chips are a refreshing and healthy change from potato chips. 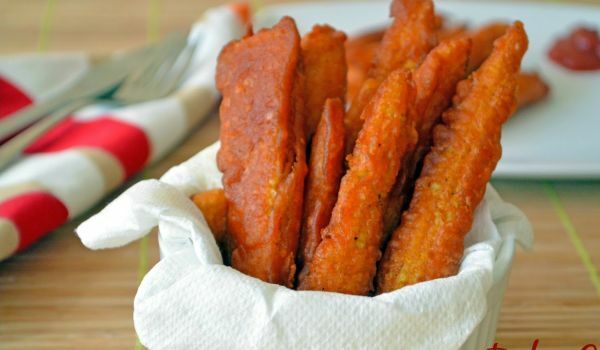 Learn how to make/prepare Baby Corn Finger Chips by following this easy recipe. 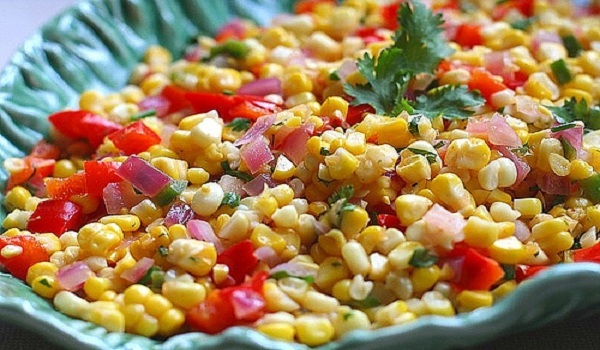 Cold Corn Salad is a delectable recipe. 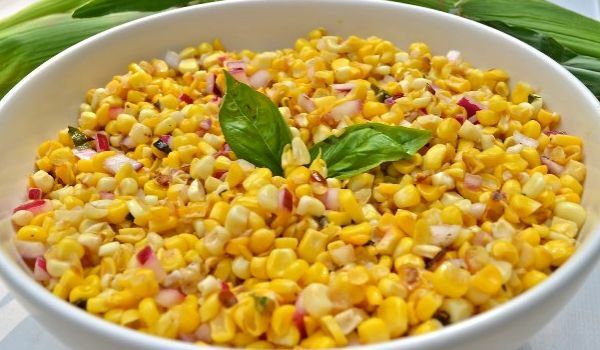 Learn how to make/prepare Cold Corn Salad by following this easy recipe. Avocado-Corn Salad with Creamy Salsa Dressing is a very healthy recipe. Learn how to make/prepare Avocado-Corn Salad with Creamy Salsa Dressing by following this easy recipe. 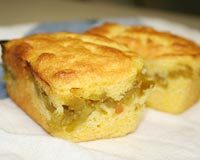 Chile Corn Bread is a very popular recipe. Learn how to make/prepare Chile Cornbread by following this easy recipe. Avocado And Corn Soup is a healthy and low calorie soup. Learn how to make/prepare Avocado & Corn Soup by following this easy recipe. Caramel Corn is a simple American recipe. 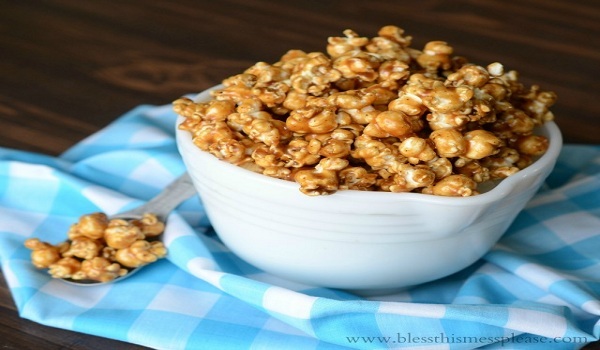 Learn how to make/prepare Caramel Corn by following this easy recipe. Curds And Corn Curry is a delicious recipe. Learn how to make/prepare Curds And Corn Curry by following this easy recipe. A lot of people swear by pancakes when it comes to breakfast. While they are indeed yummy, they can also be quite high on calories. So turning a regular pancake into something healthy can be a daunting task. 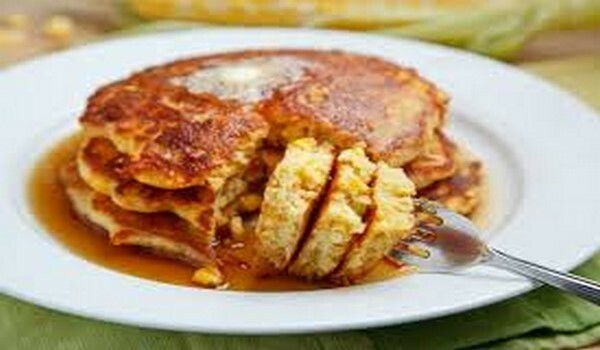 But why fear, when you can whip up Fresh corn pancakes in the matter of minutes? Corn Delight is a very tasteful recipe. 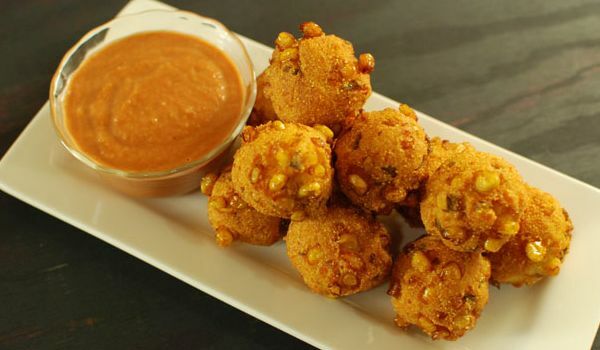 Learn how to make/prepare Corn Delight by following this easy recipe. Corn Chip Salad is a very delicious recipe. 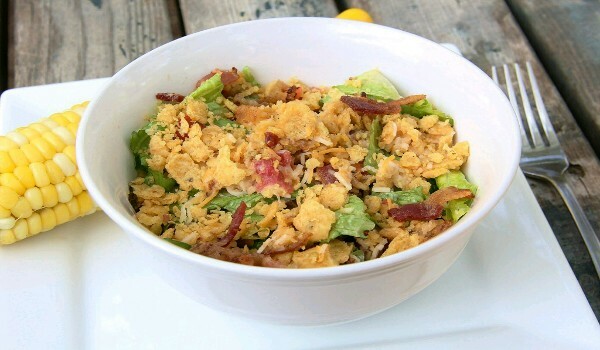 Learn how to make/prepare Corn Chip Salad by following this easy recipe. Burnt Corn Salad is a very healthy and delicious recipe. Learn how to make/prepare Burnt Corn Salad by following this easy recipe. 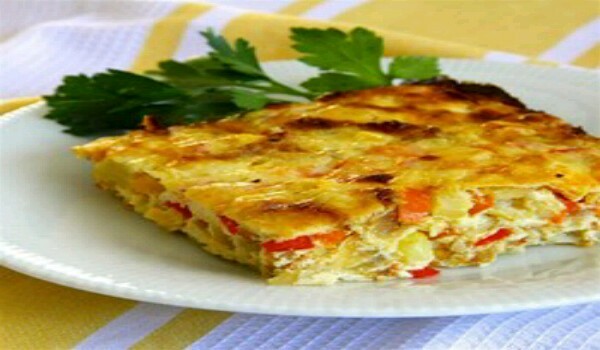 Corn Onion Pudding is a very yummy recipe. Learn how to make/prepare Corn Onion Pudding by following this easy recipe.